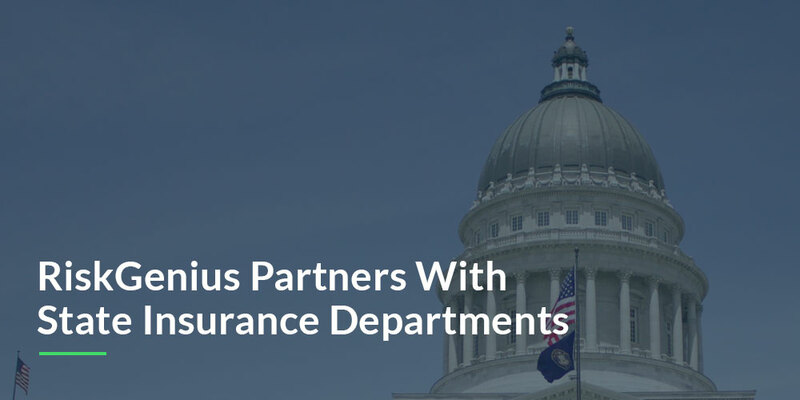 RiskGenius and Connecticut Insurance Commissioner Katharine L. Wade are pleased to announce that the Department is participating in a pilot program to test a web-based platform that applies machine learning to determine if it improves the regulatory reviews of insurance company filings and ultimately moves approved products more quickly to the market for greater consumer choice. 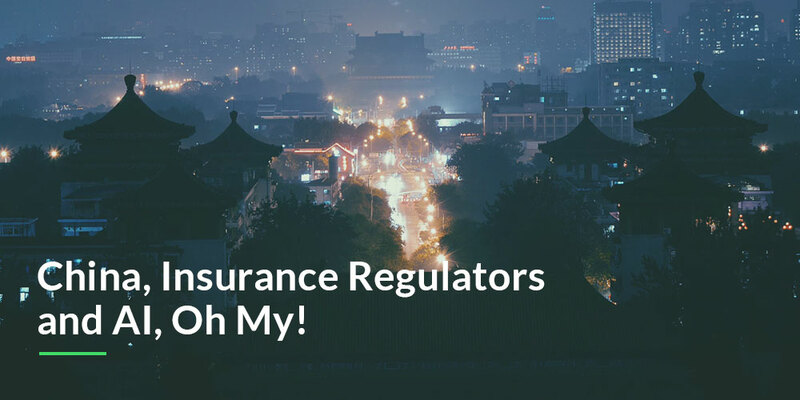 China, Insurance Regulators and AI, Oh My! This week I attended the World Economic Forum workshop on Artificial Intelligence and Financial Services in New York City. It was very surreal to be representing the insurtech world with Fractal Industries at the event. I have two big takeaways after listening to people much smarter than me prognosticate on the future.